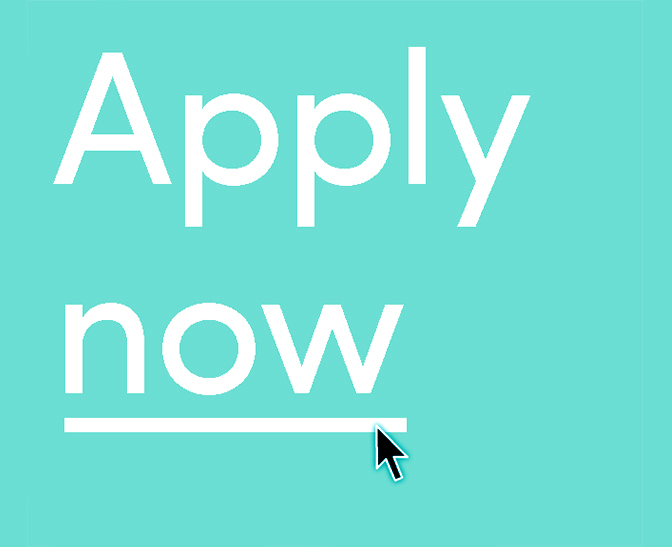 In this newly established role, you’ll be working on digital aspects of a broad range of design disciplines but especially those of brand identity programmes, brand development, brand environments and exhibitions. You’ll be working with our existing roster of clients in sectors such as arts and culture, charity and not-for-profit, education and the built environment. You’ll help to ensure that our new digital offer matches our existing design expertise in terms of impact, effectiveness, purpose and award-winning creativity. You’ll have excellent digital knowledge and design interpretation abilities. As part of your continued professional development, we’ll encourage you to invest half a day each week for self initiated research, trials and testing of new thinking and ideas. This may be related to a live project or may be driven by a personal desire to explore emerging technologies, platforms and concepts. by 6pm on Friday 25th May 2018.